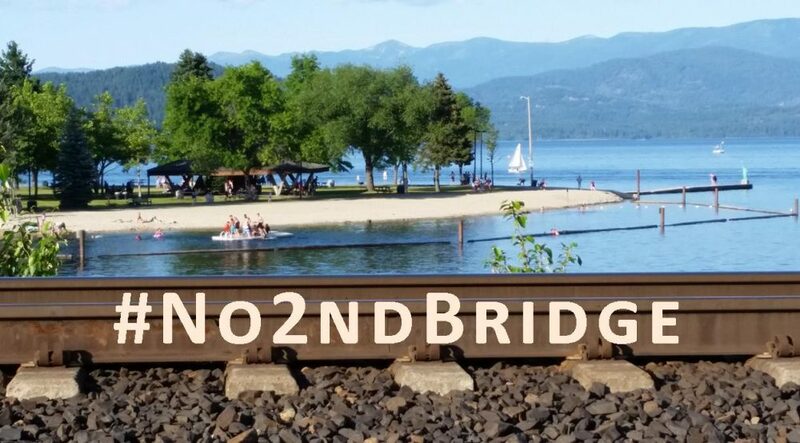 The Wednesday, August 9, 2017 Climate Justice Forum radio program, produced by regional, climate activist collective Wild Idaho Rising Tide, features the second half of the Spokane train blockaders talk in Sandpoint, Idaho, on July 29. Raging Grannies Margie Heller, Nancy Nelson, and Deena Romoff and Veteran for Peace Rusty Nelson discuss their reasons for and results of stopping coal and oil trains in East Spokane, Washington, in late August and September 2016. We also cover upcoming, tar sands pipeline valve turner hearings, a northern Alberta healing gathering, a Kalispel Tribe paddle, and Sandpoint climate change and rail bridge resistance presentations, trainings, and actions, as well as two Shut Down Fossil Fuels blockades of the same oil train in western Washington, on Monday after Base Camp. Broadcast for five and a half years on progressive, volunteer, community station KRFP Radio Free Moscow, every Wednesday between 1:30 and 3 pm Pacific time, on-air at 90.3 FM and online, the show offers news and interviews about continent-wide, community opposition to fossil fuel projects, thanks to the generous, anonymous listener who adopted program host Helen Yost as her KRFP DJ.